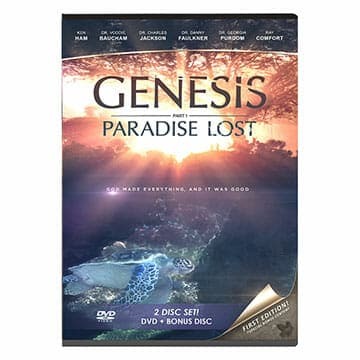 The first seven days of creation spring to life in this thought-provoking and biblically accurate documentary! Ken Ham, Ray Comfort, and other experts use cutting-edge cinematography, stunning visual effects, and the latest research to investigate our origins and explore the historical and scientific context of the hotly debated first book of the Bible. Only available on DVD.